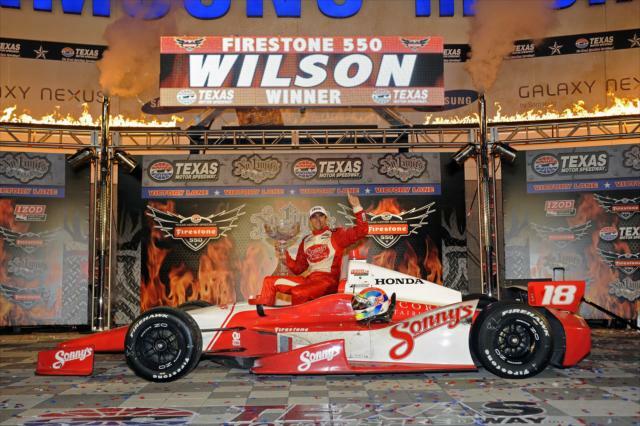 From 17th on the starting grid, Justin Wilson, the driver of the No. 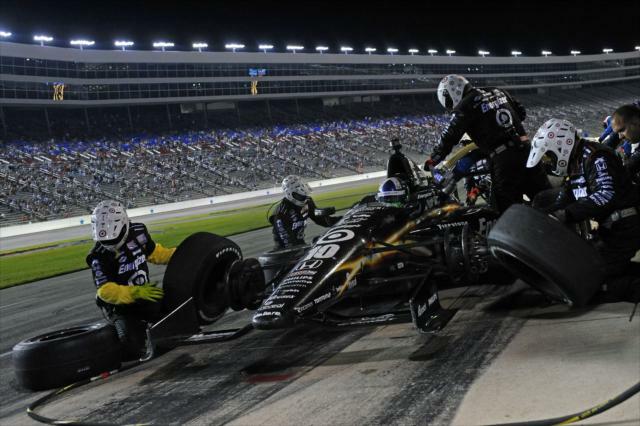 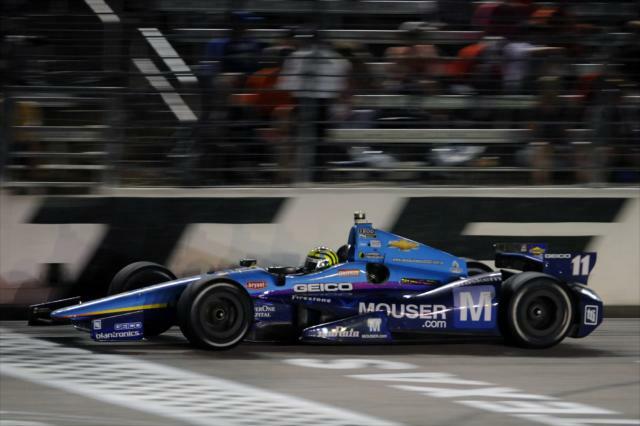 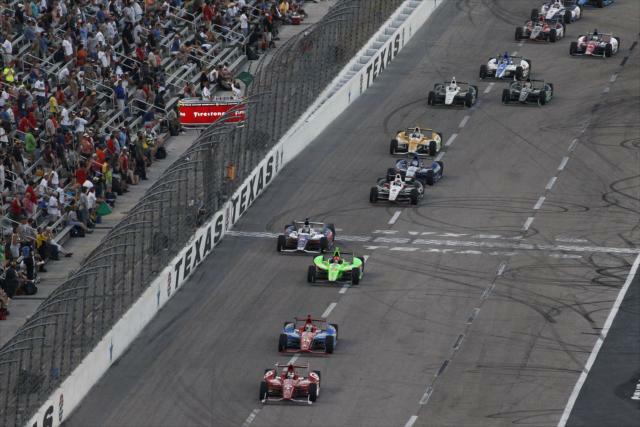 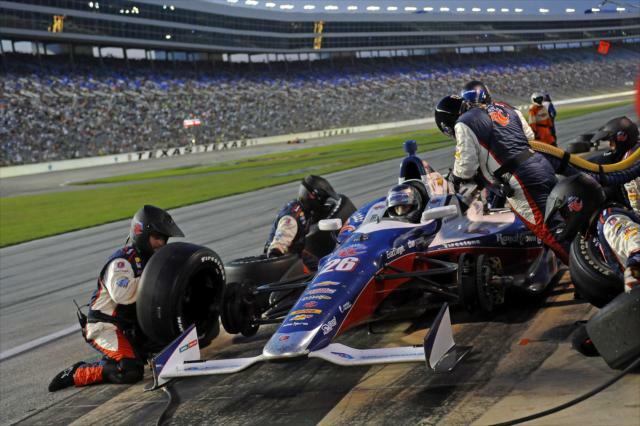 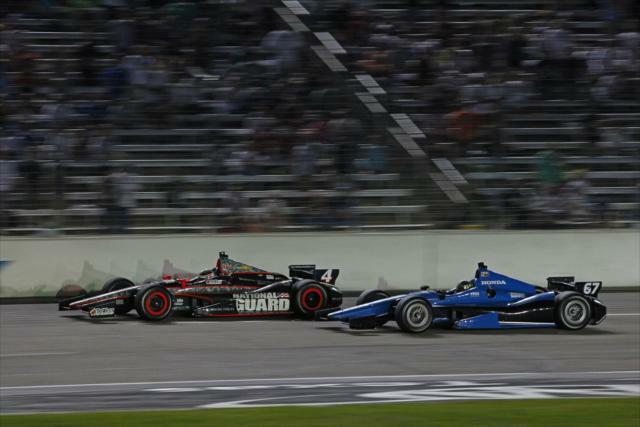 18 Sonny's BBQ car for Dale Coyne Racing, charged to the front -- overtaking Graham Rahal's mishandling car on Lap 226 of 228 -- to win the Firestone 550 at Texas Motor Speedway. 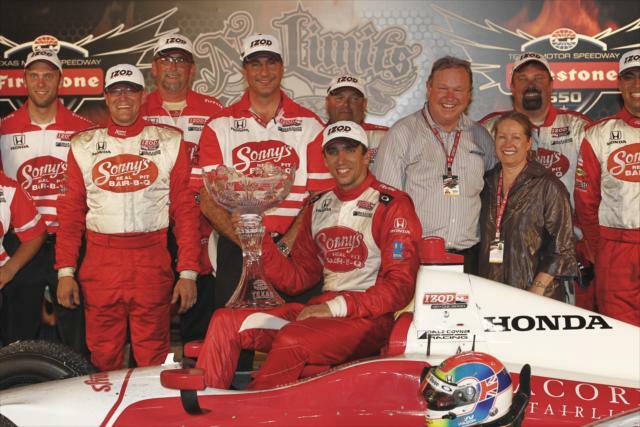 It was the first IZOD IndyCar Series oval victory for Wilson, who led Rahal across the start-finish line by 3.9202 seconds. 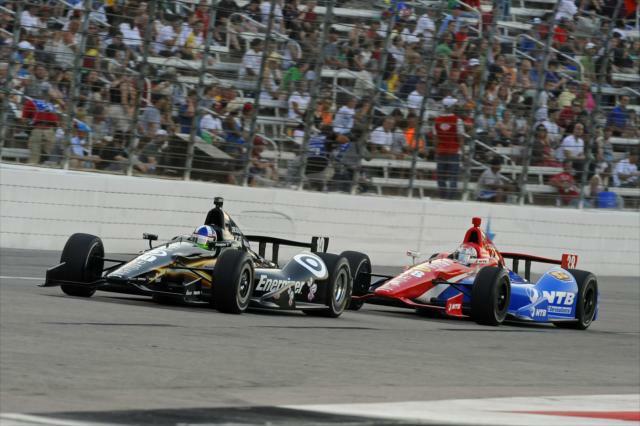 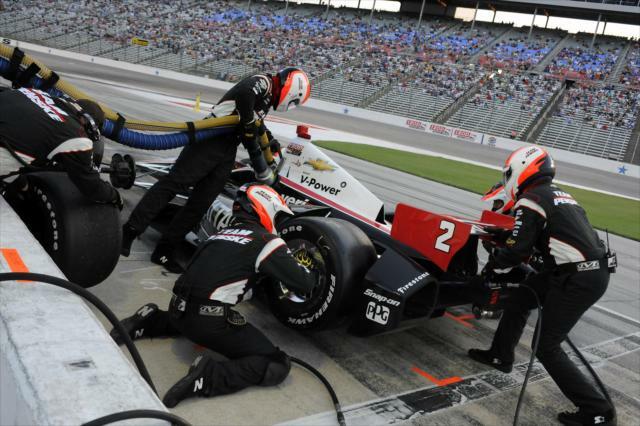 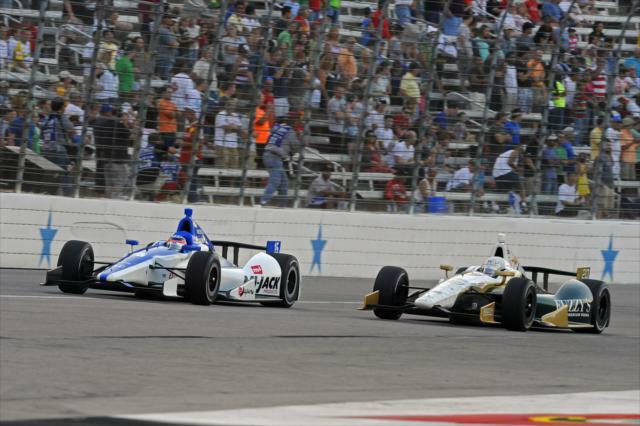 Ryan Briscoe finished third and James Hinchcliffe was fourth. 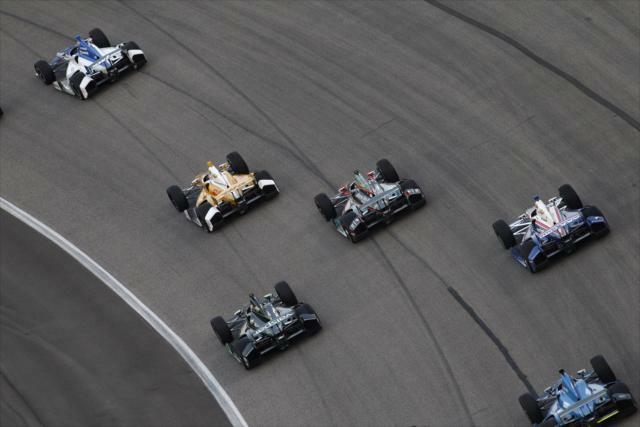 All four led multiple laps in the fast and furious race. 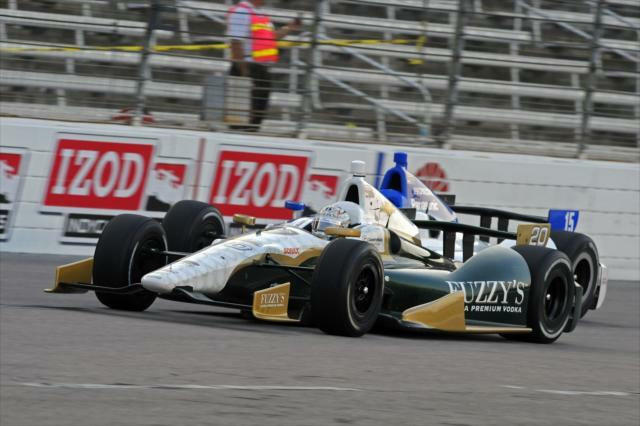 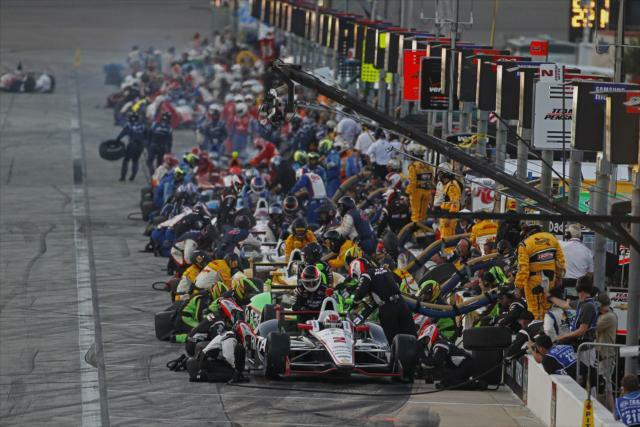 "It's just fantastic," said Wilson, who previous best IZOD IndyCar Series oval finish was seventh. 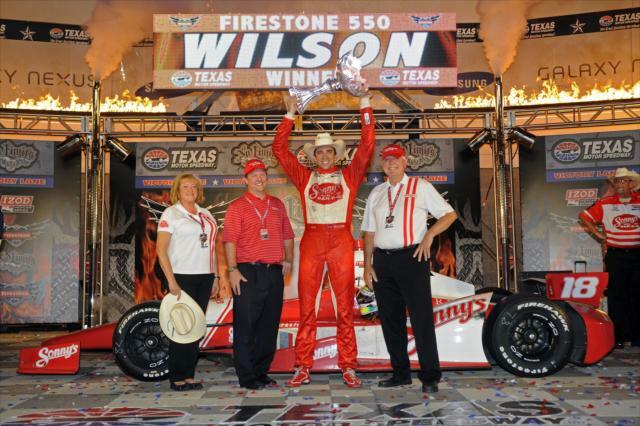 "Dale has put so much into making us competitive, so this one is for him and (wife) Gail and the team. 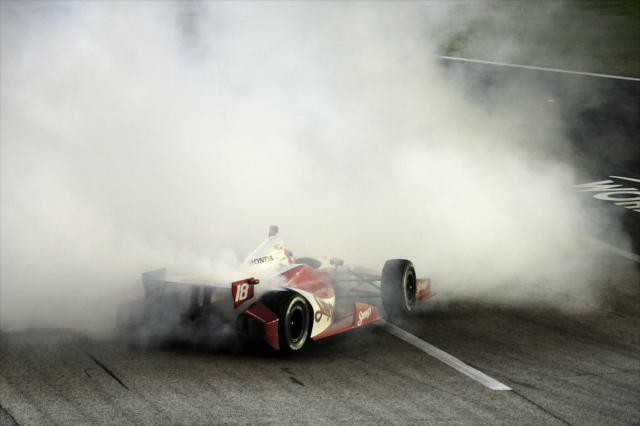 I just can’t believe we managed to pull this off. 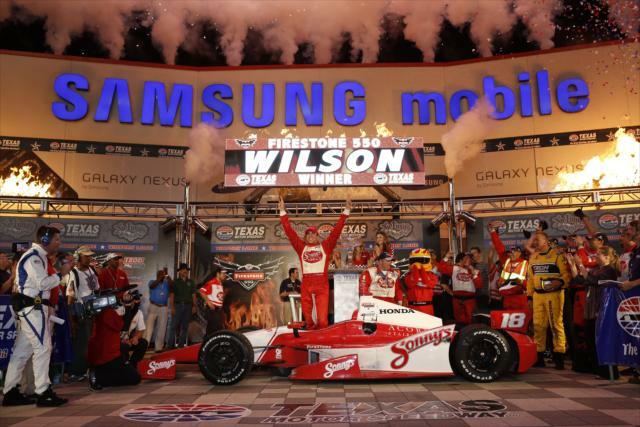 The car was fantastic, and on the long runs it just got better and better." 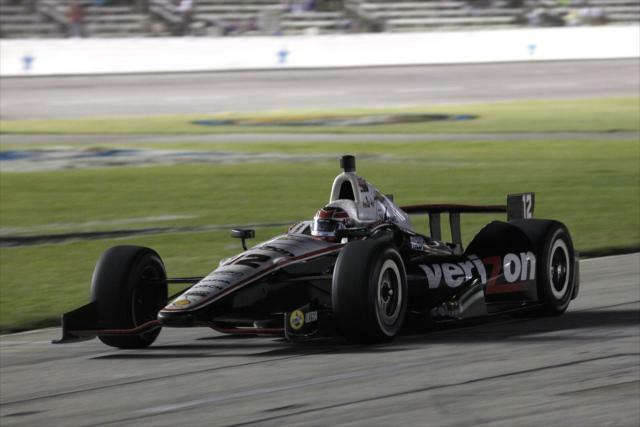 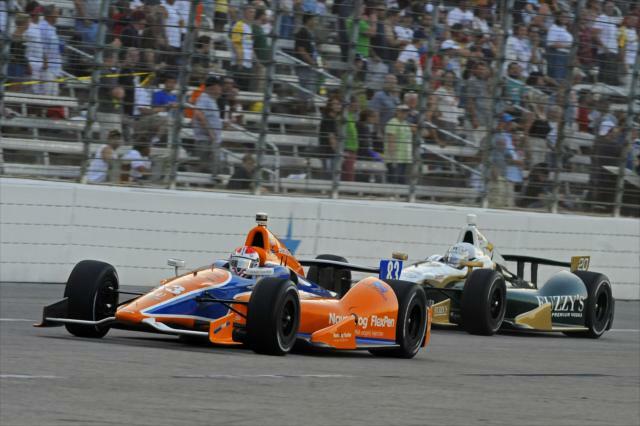 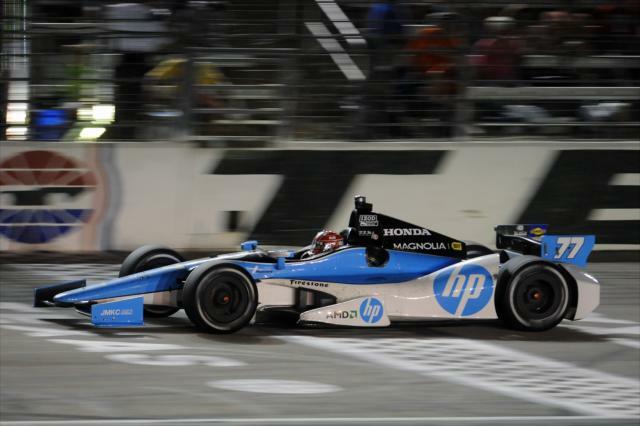 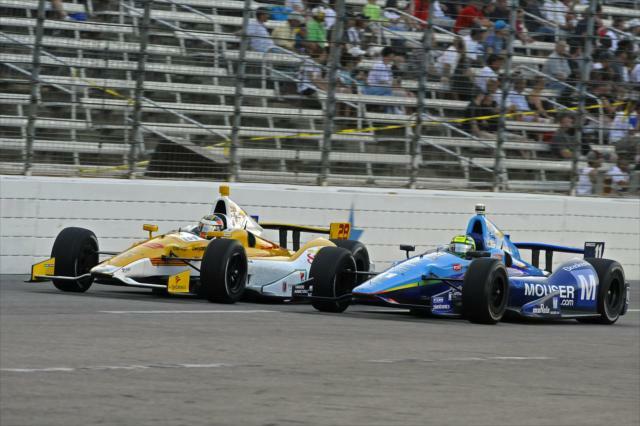 Rahal appeared to be on his way to his first oval victory, but the No. 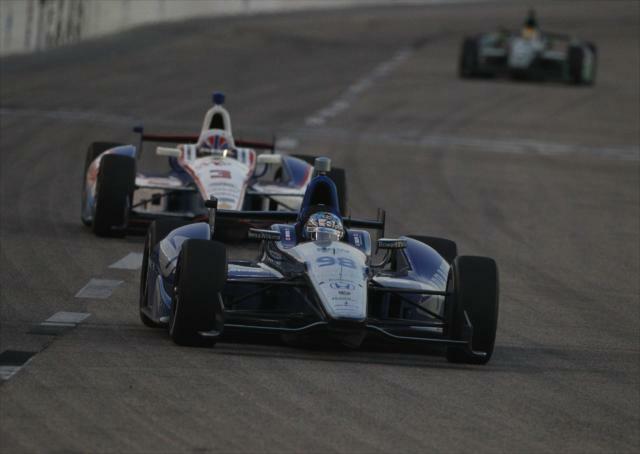 38 Service Central Chip Ganassi Racing car brushed the Turn 4 wall as he was fighting understeer. 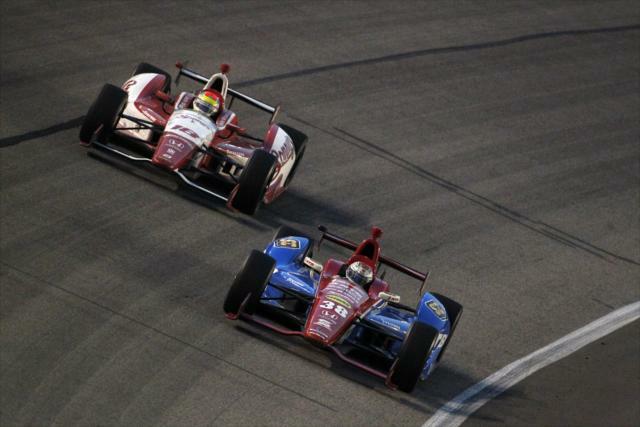 "I saw him sliding more and more every lap, and I didn’t think there was a chance," Wilson said. 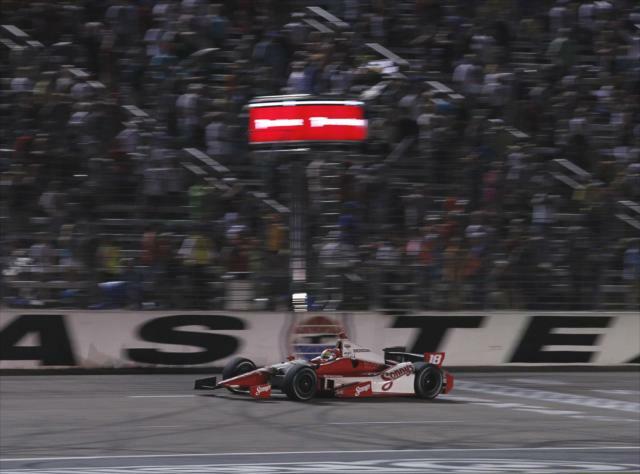 "But when I saw him hit the wall, I thought, 'OK, now it’s time to go.' 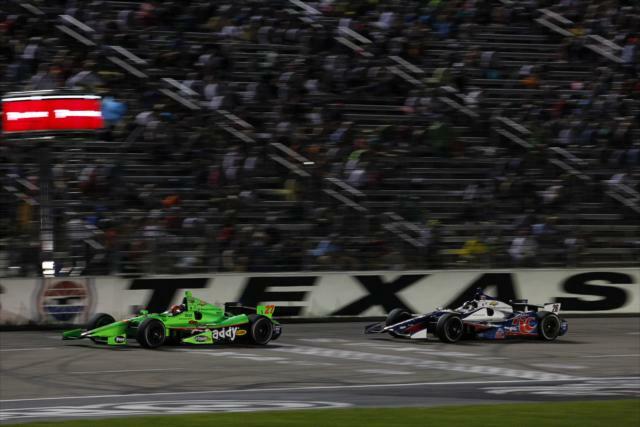 It was four-wheel drifting all the way into Turn 3 and all the way out of Turn 4. 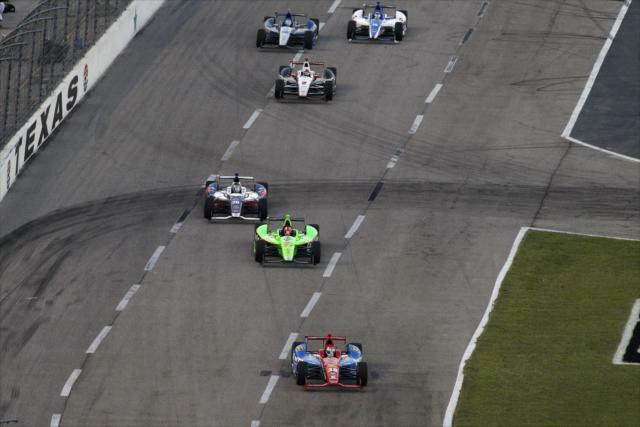 You were having to hang on out there." 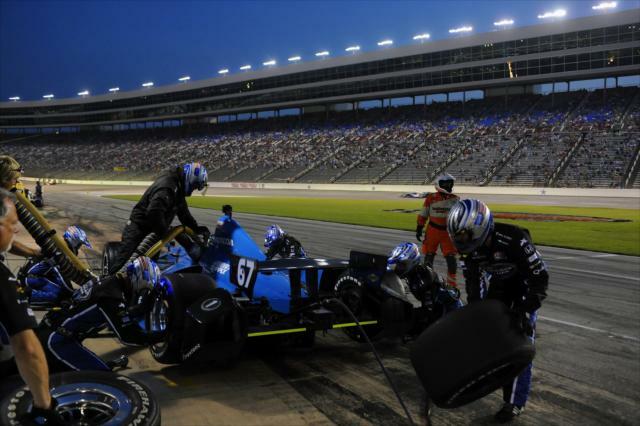 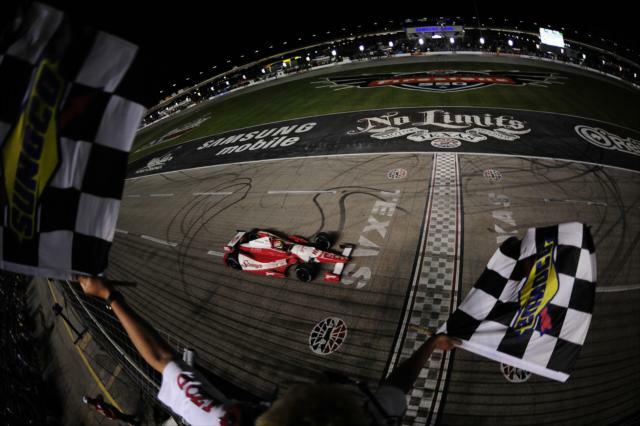 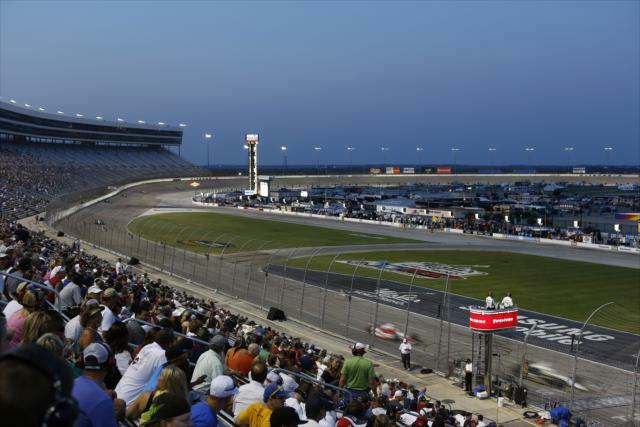 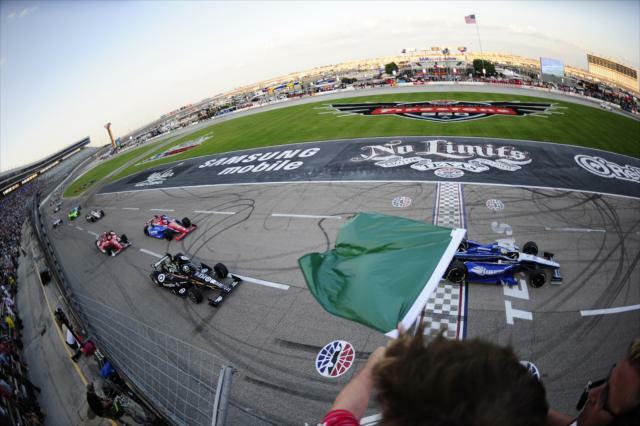 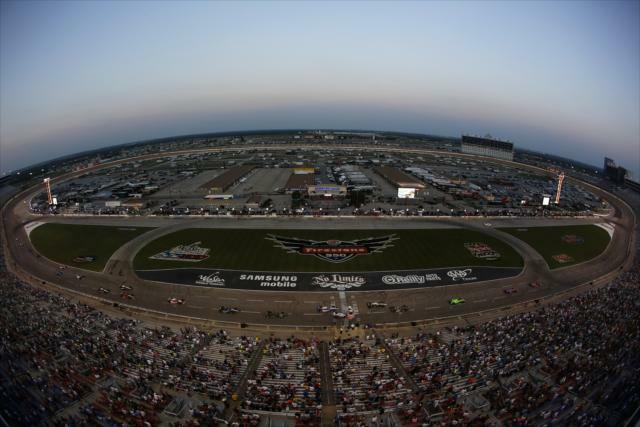 Repaved and redesigned in 2017, Texas Motor Speedway features 20 degrees of banking in Turns 1 and 2 and 24 degrees of banking in Turns 3 and 4 and the wide (minimum 60 feet) racing surface has produced many memorable moments since the series began racing at the 1.5-mile oval in 1997.